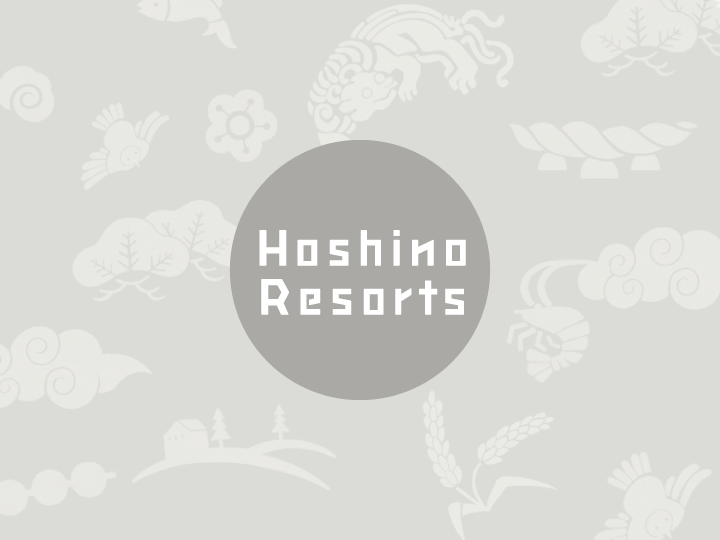 [Magazine]Short comment of Yoshiharu Hoshino, CEO of Hoshino Resorts, is introduced in "MONOCLE." 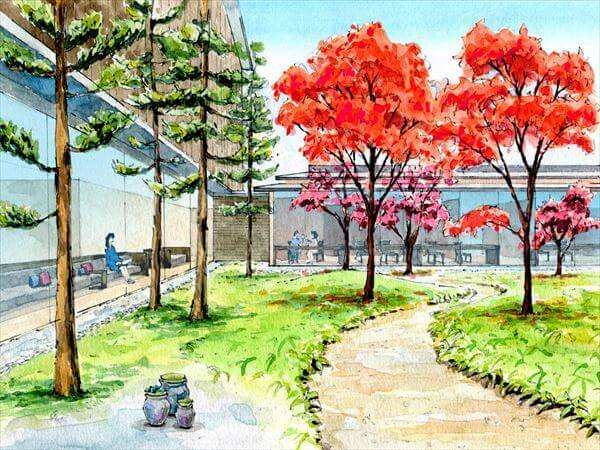 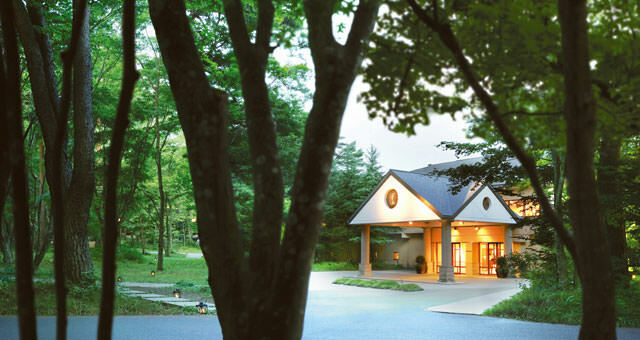 Enjoy the best fall color season at Hoshino Resorts. 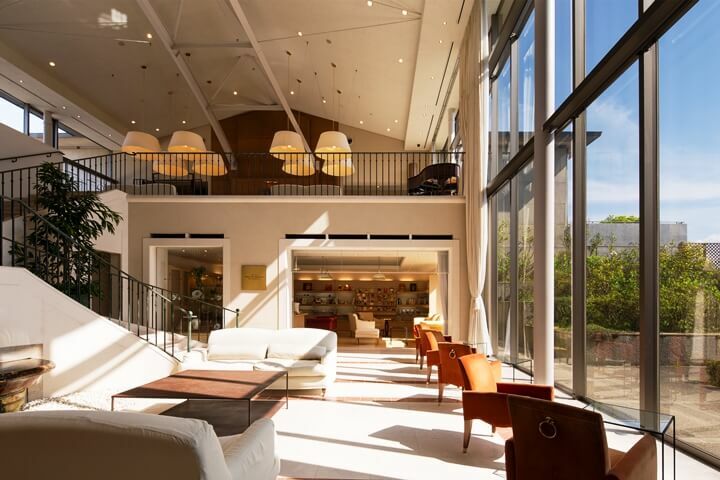 [Magazine] HOSHINOYA Kyoto is now featured in "Lufthansa Exclusive" issued by Lufthansa Airlines. 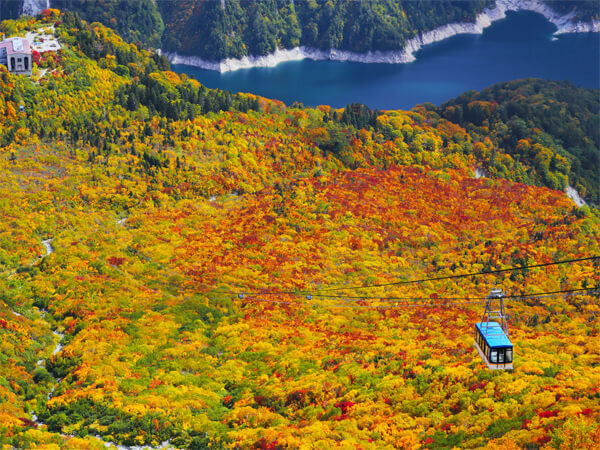 Early bird ski season pass of Tomamu Snow Park & Resort' is now available. 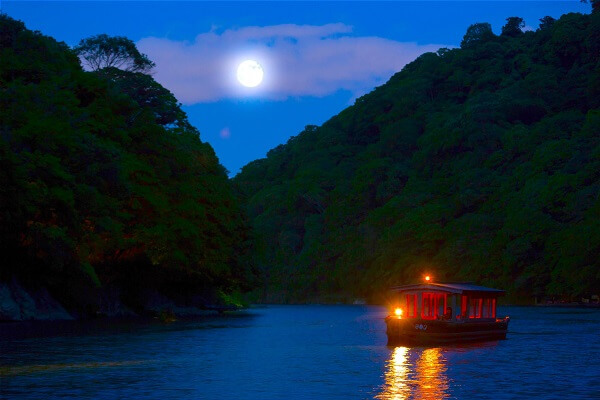 [Magazine] HOSHINOYA Kyoto is featured in "Rhapsody" issued by United Airlines.